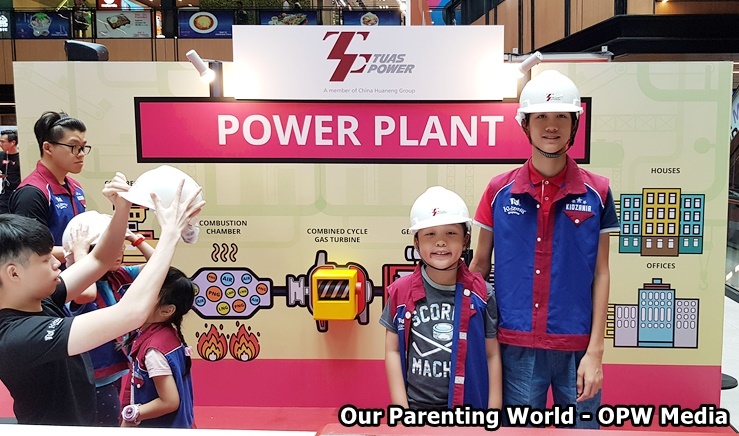 KidZania Brings Realistic Role-Play Fun to SingPost! 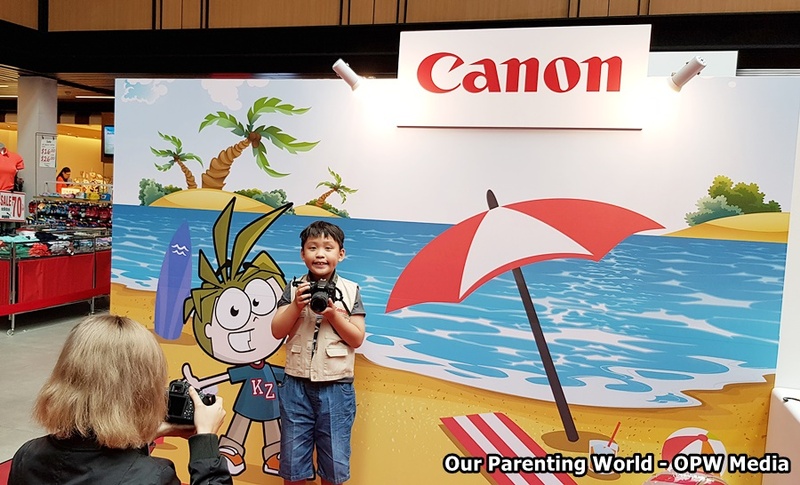 You are at:Home»EVENTS»KidZania Brings Realistic Role-Play Fun to SingPost! 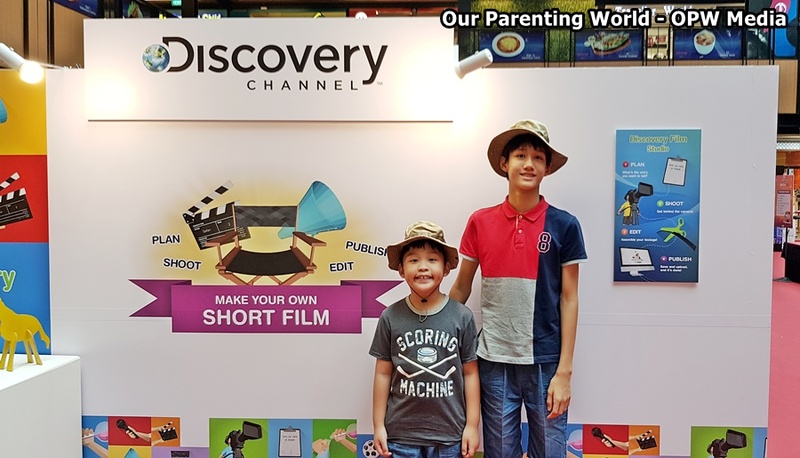 After a successful run at Changi Airport in July, KidZania Singapore takes its outdoor roadshows, KidZania Go!, to the malls again this September school holidays, at SingPost Centre. There will be exclusive ticket promotions, exciting stage segments, as well as role-play activities for kids during the week-long roadshow. KidZania Go! aims to bring the experience out from the kid-sized City to public spaces. Families can experience first-hand how realistic role-play can let kids Learn Through Play. Catch KidZania Singapore’s pioneer members of KidZania CongreZZ Singapore 2018 as they get the chance to be an Assistant Zupervisor on Saturday and Sunday! Adults can receive an Abbott welcome kit upon completing a survey, while kids can look forward to building their own toy out of recycled household items. There will also be different milk samples for tasting on 7, 8 and 9 September. Kids can look forward to a coaching class and pick up techniques to be a radio DJ for one day only. Take part in its Facebook contest to stand a chance to get up close with your favourite DJs! As a Bank Consultant, kids will be introduced to basic financial literacy concepts through interactive activities. They will also learn the importance of saving, spending and giving. 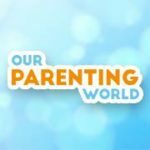 Besides fun stage segments for both parents and kids to participate in, they can also stand to win prizes from the participating partners. Look forward to join KidZania dances and get pumped up with a session of K-Kardio! Kids can also get up close and personal with the beloved RightZKeeper at 12pm and 7.30pm daily. Don’t miss out on exclusive promotions of up to 40% OFF ticket bundles! – Purchase a KidZania Singapore Annual Pass @ S$288 and receive a free goodie bag worth S$80! 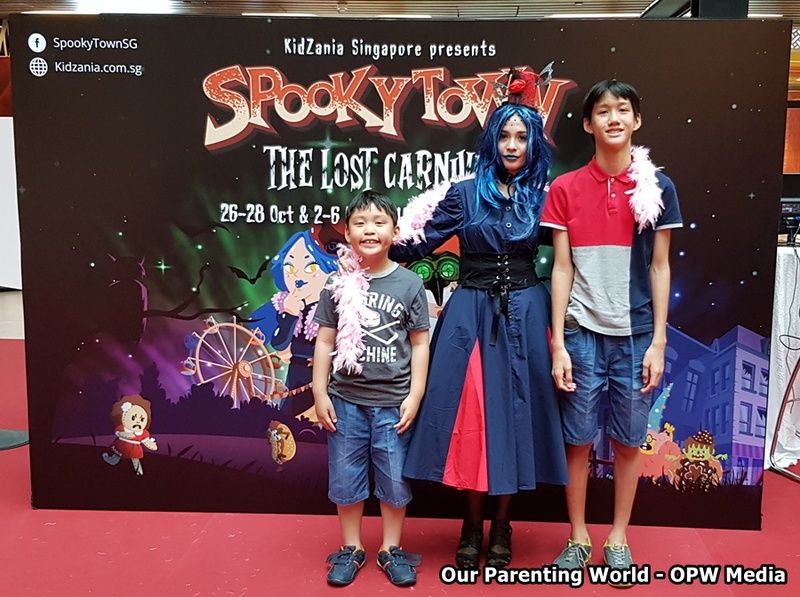 In addition, get first dibs on tickets to KidZania Singapore’s inaugural Halloween event, SpookyTown: The Lost Carnival, and receive a limited edition SpookyTown lanyard with every ticket purchase. Bring your kids and visit KidZania Go! happening at SingPost Centre till 9 September!